Combination of payment gateway and merchant account. 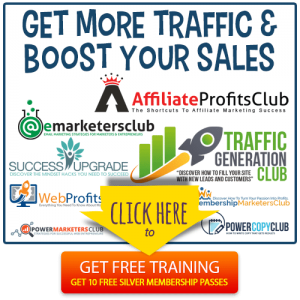 Do note that the merchant account can be one of Authorize.net ’s resellers. However, in these cases the terms and the fees may be quite different from the fees listed on Authorize.net’s website. So be sure to confirm fees and terms before you proceed. NOTE: With this option, you’ll need to secure a merchant account somewhere else. 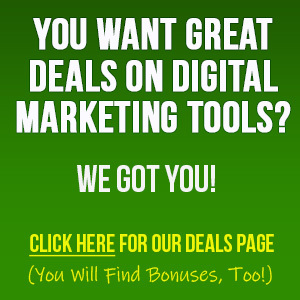 You’ll be paying for your merchant account fees, as well as paying fees to Authorize.net. 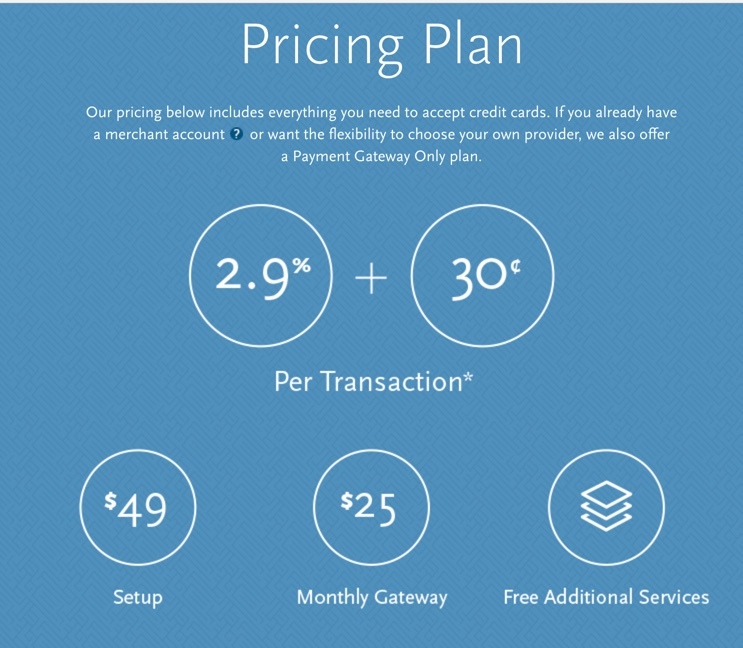 So if you choose this option, be sure to find out how much you’ll be paying in fees to your merchant account provider. NOTE: If you sell outside the United States, add a 1.5% assessment per transaction. Funds are held for 48 hours, and then released to the merchant in batches. In order to sell using Authorize.net, your business must be domiciled in the United States, United Kingdom, Australia, Canada or Europe. However, you can accept international transaction from customers who are located worldwide. Authorize.net supports all major credit cards including Visa™, MasterCard™, Discover™, American Express™, Diner’s Club International™, and JDB™. In addition, you can also accept payment via Apple Pay™, PayPal™, Visa Checkout™, eCheck.net, and signature debit cards. Yes, recurring billing is available at no extra charge. Yes, this is possible, but some programming knowledge is required. In addition, you may need to obtain an SSL certificate, depending on the integration method you choose. Important: Since Authorize.Net is not directly involved with establishing, evaluating or validating merchant PCI compliance requirements, they have partnered with Trustwave, a leading provider of information security and compliance management solutions. Trustwave offers convenient PCI tools and validation services at a specially discounted price to Authorize.Net merchants. 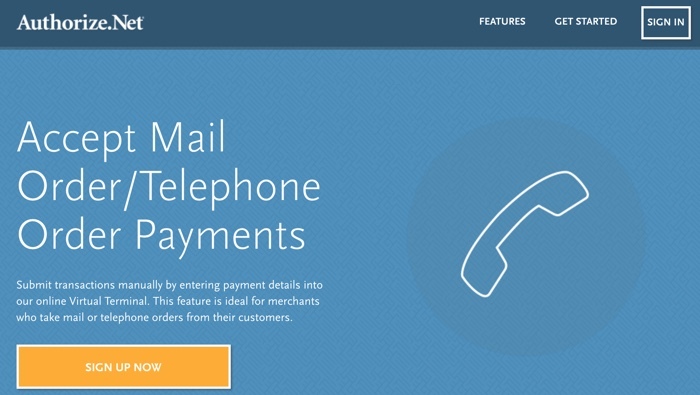 Can you accept phone orders or manually enter your customers’ payment info? 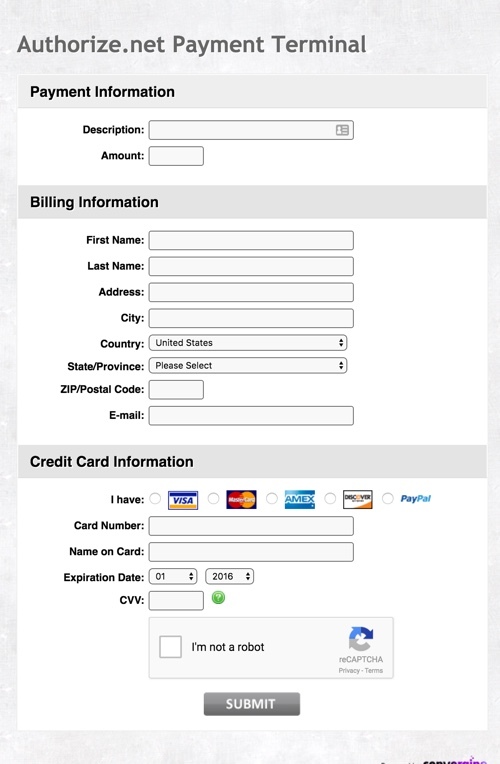 Can you accept Authorize.net payments from your customers in person using your mobile phone? Yes. You’ll need to use an Authorize.net mobile app, or a solution from a third-party. Authorize.net certifies over 50 third-party solutions, so you’re sure to find one that meets your needs. Can you import card numbers from your existing provider to this provider? No, Authorize.net doesn’t support this feature. However, some developers and third parties do offer solutions to data portability. 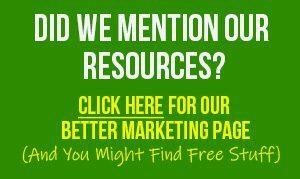 See Spreedly.com as an example. This is a good fit for mid to large businesses who’ve chosen to use a merchant account, as well as those who want to accept orders over the phone. Note: Large-volume businesses may also be able to negotiate a lower rate on transactions and fees. Be sure to read and understand Authorize.net’s terms of service and limitations before signing up with them, as they’re not a good fit for all businesses. Authorize.net support staff is available through the Help Desk, telephone, and via live chat (which requires a login). Note that the help desk and FAQ contain very little documentation. There is a developer community available with posts dating back to 2012. Authorize.net is a Visa company that has been providing payment processing services since 1996 for over 400,000 merchants. 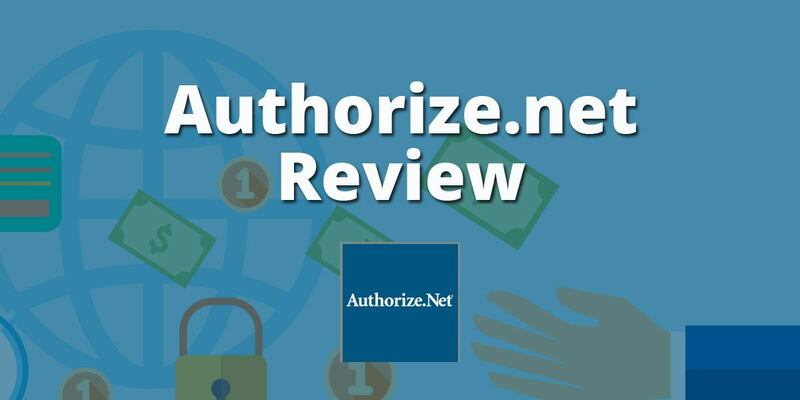 Authorize.net has a Better Business Bureau Business Review with an A+ rating. Records indicate that have been 141 complaints in the past three years, with 50 of those complaints being closes in the last 12 months. While this is a relatively low number of complaints considering the large number of merchants that Authorize.net provides services too. However, these complaints mainly center around poor customer service, an outdated system, and the lack of data portability. These factors may be deal breakers, so Authorize.net may not be the right solution for some business owners. 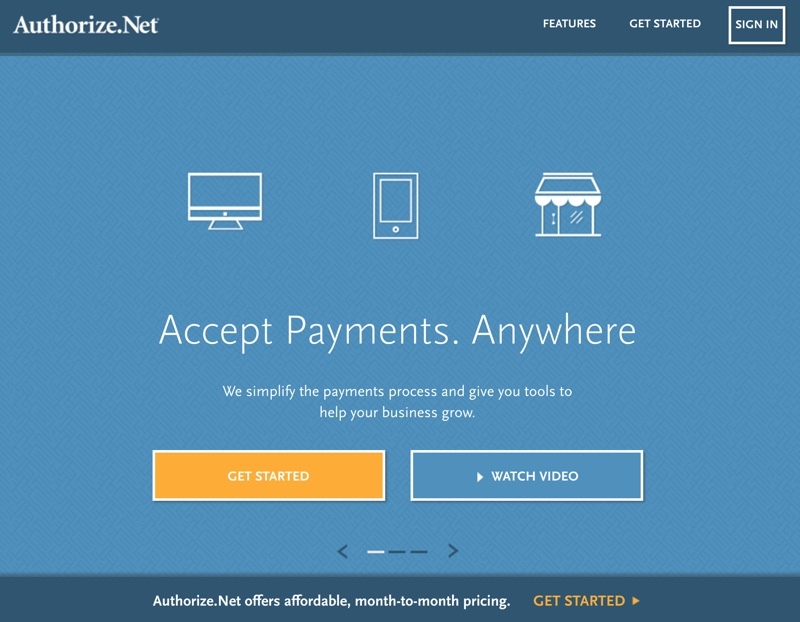 Authorize.net is a payment gateway that allows you to accept online credit card payments on your website…. So, if you’d like to learn more about whether Authorize.net is the right and reliable solution for you, check them out by clicking the button below.